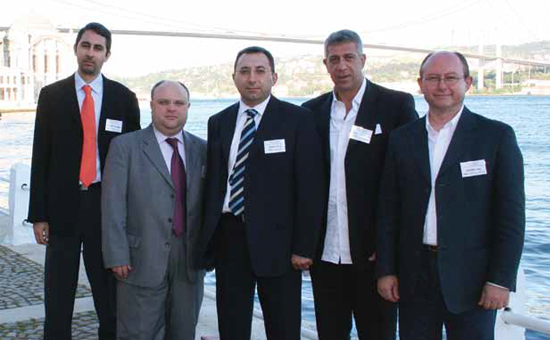 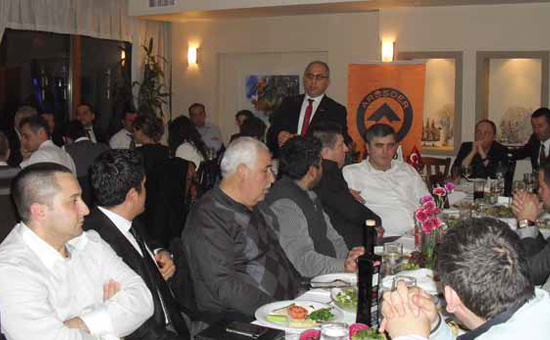 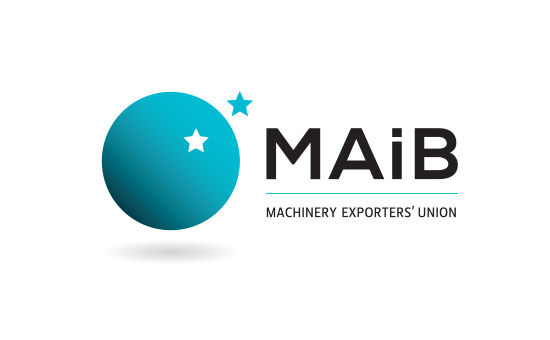 Machinery Exporters’ Association was established in 2002 in order to coordinate all kinds of activities that will increase Turkish exports while gathering all machinery exporters under the same organization has approximately 9000 members. 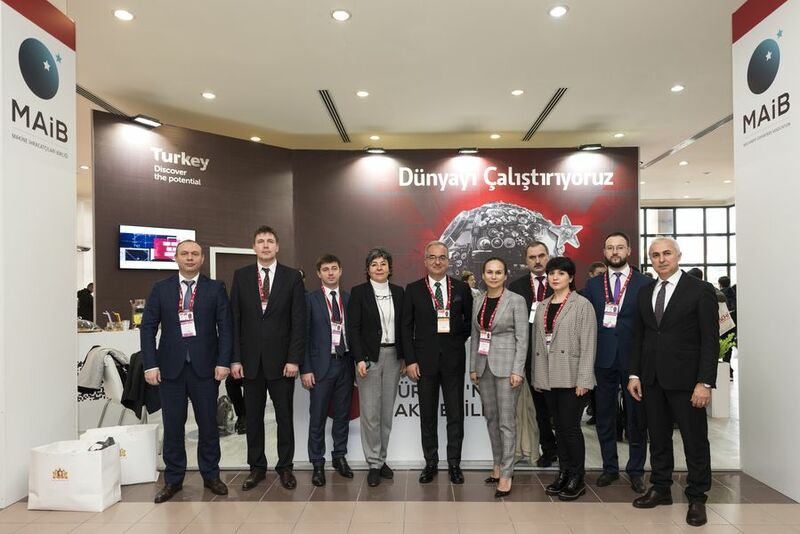 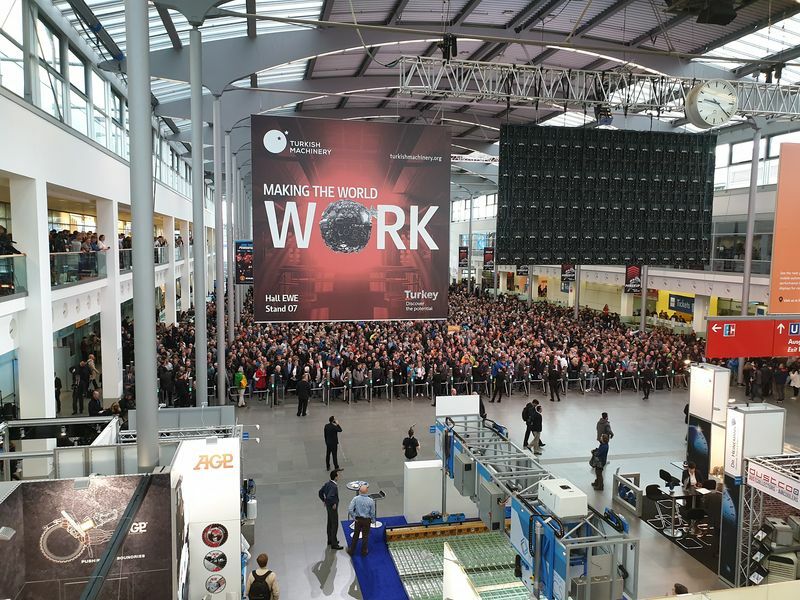 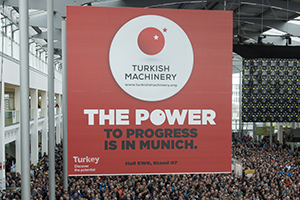 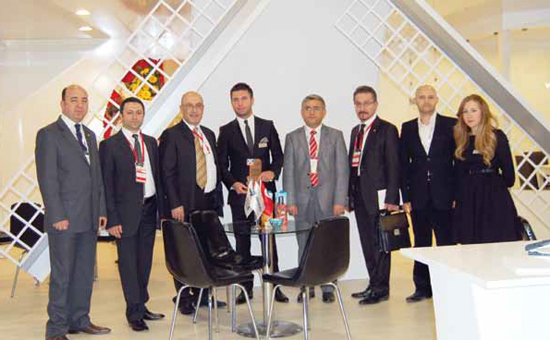 With "Tıkır Tıkır" commercial film, Machinery Exporters attracted great interest among some of the most important brands from the Turkish Machinery Industry. 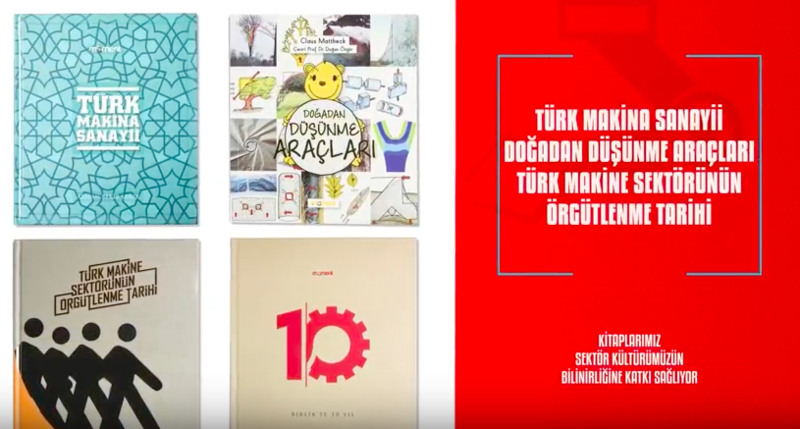 On November 28th, Machinery Exporters released its new advertising film "Growth Machine" which emphasizes Turkish Machinery continues to work for the prosperity of Turkey. 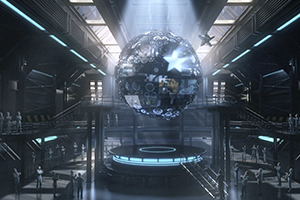 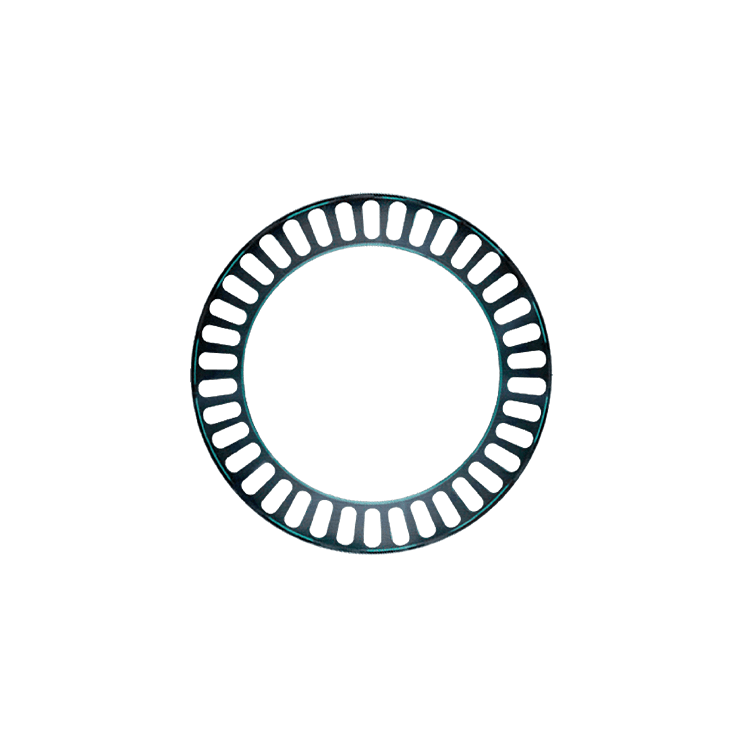 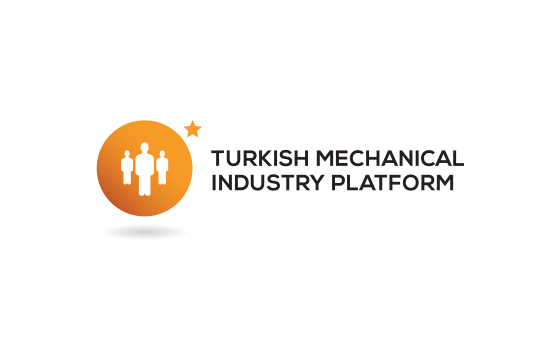 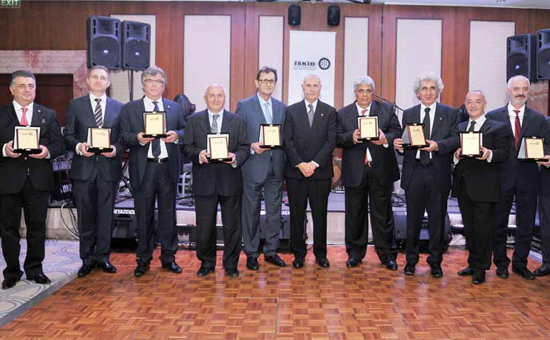 Machine Exporters Assocation (Turkey's Machine Manufacturers), contributes to the recognition of the sector by its activities since its establishment in 2002 . 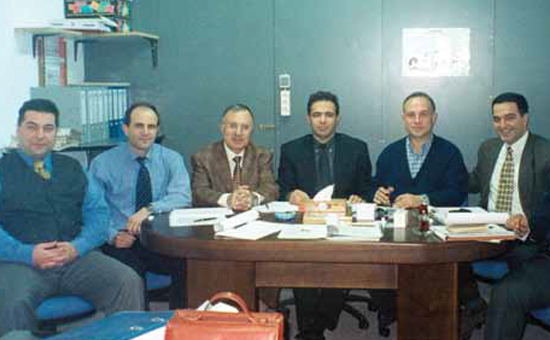 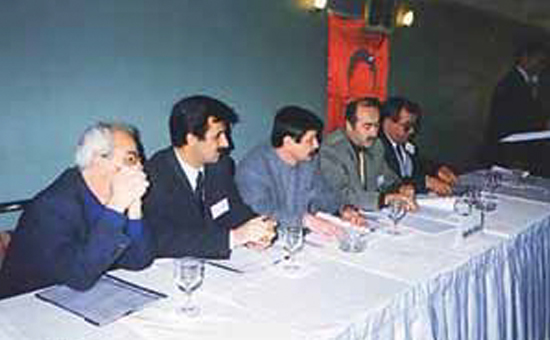 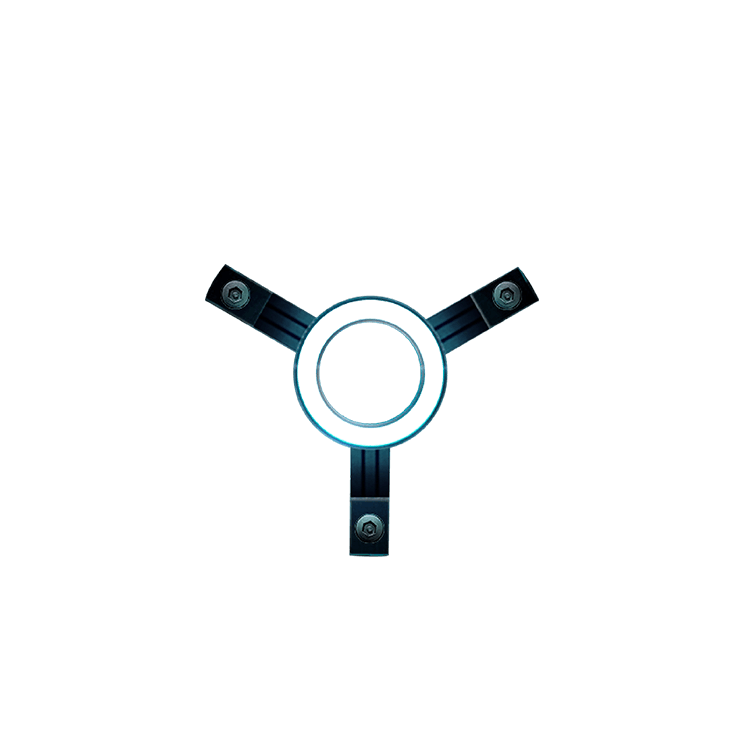 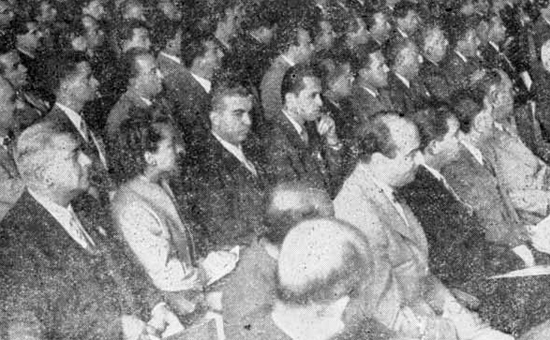 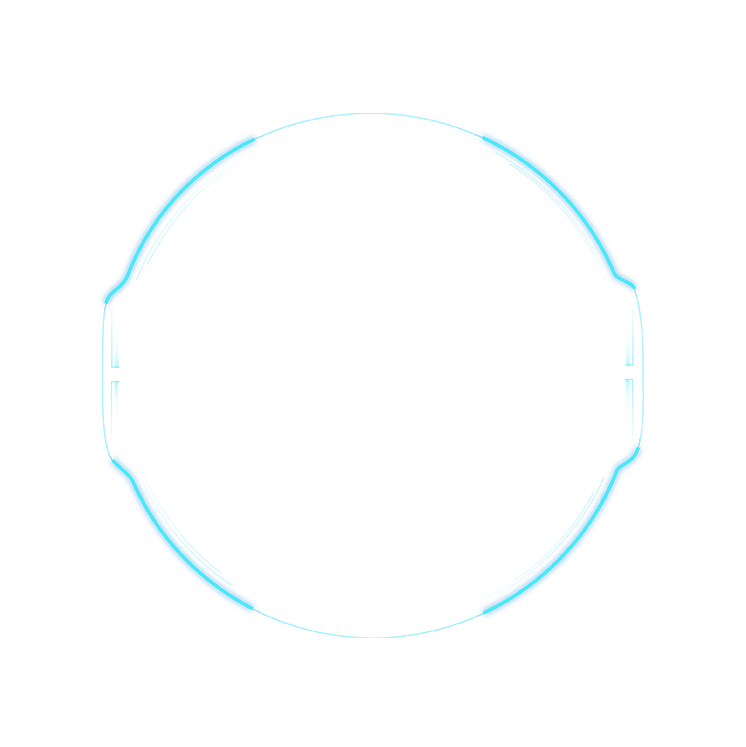 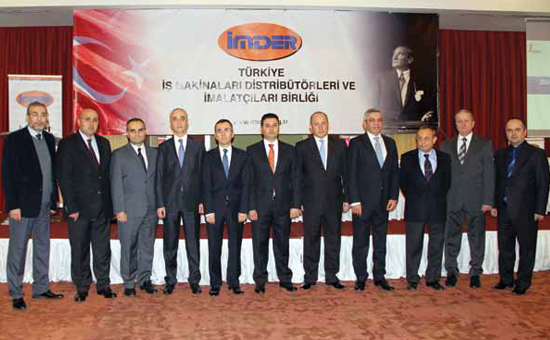 LIFTS AND WALKING LADDER INDUSTRIALISTS (AYSAD) was founded on 5 October 1972. 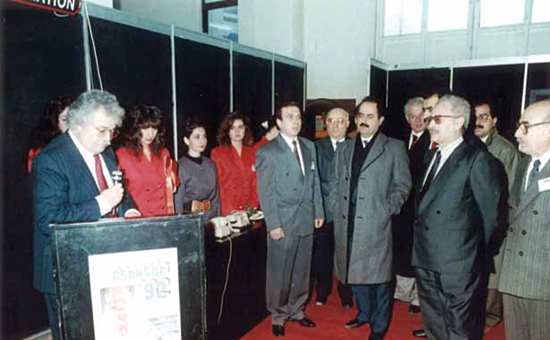 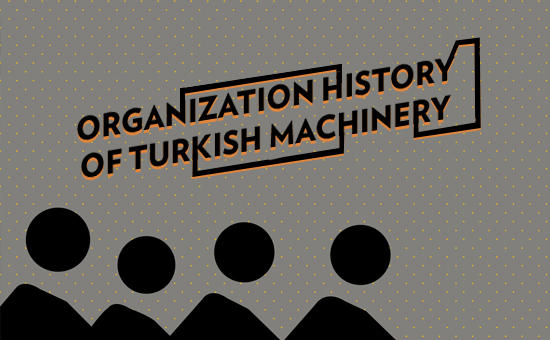 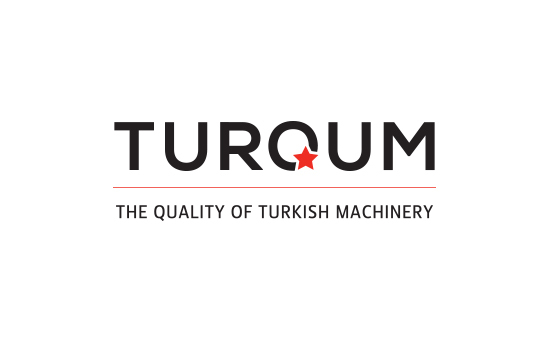 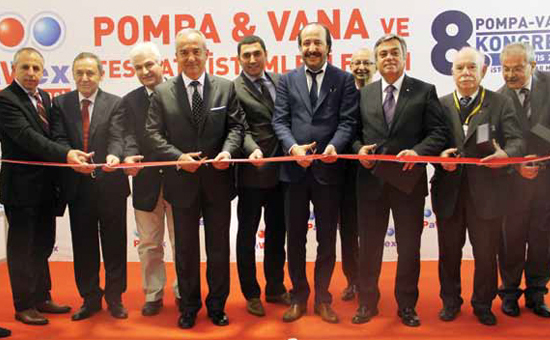 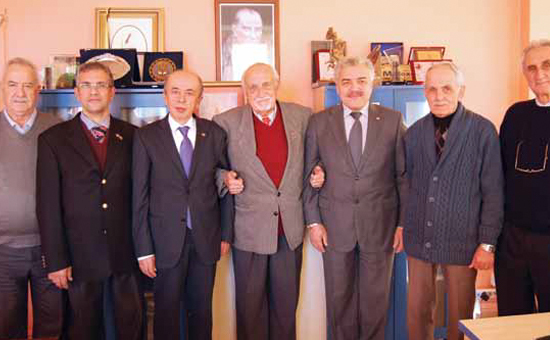 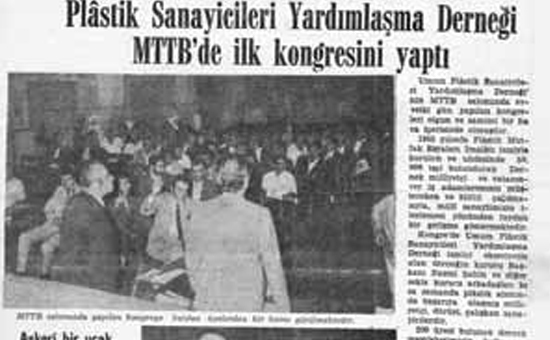 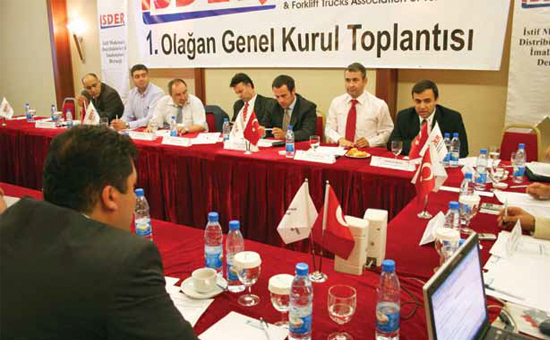 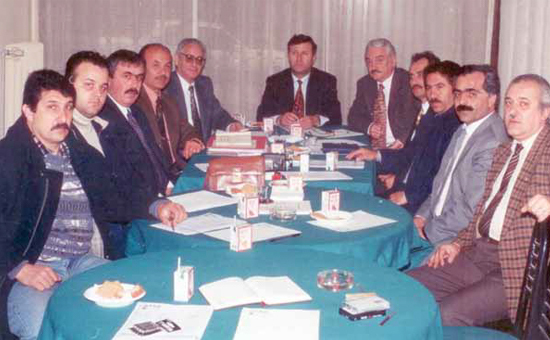 TURKISH AGRICULTURAL TOOLS AND MACHINERY MANUFACTURERS ASSOCIATION (TARMAKBIR) was established on 6 February 1978. 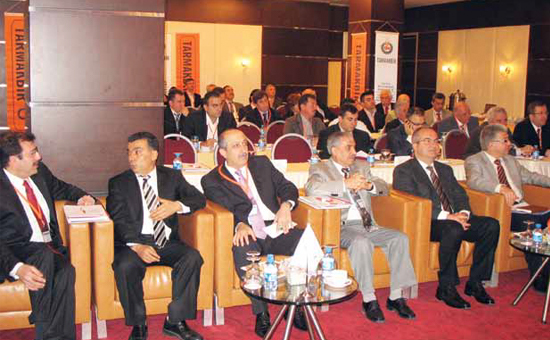 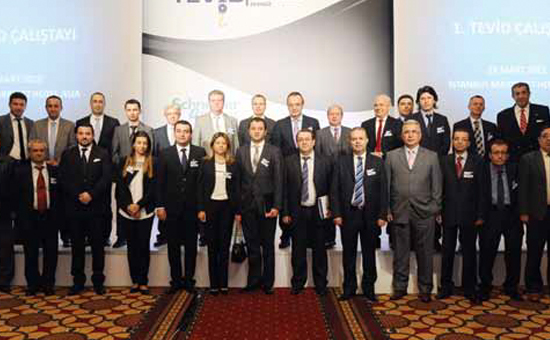 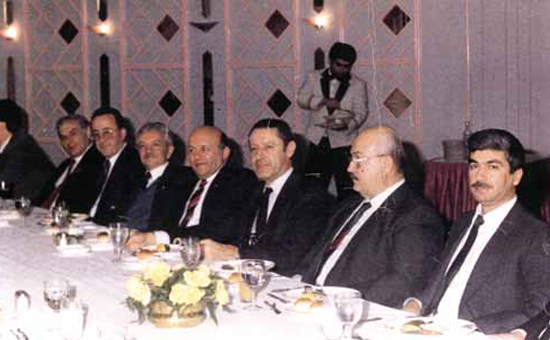 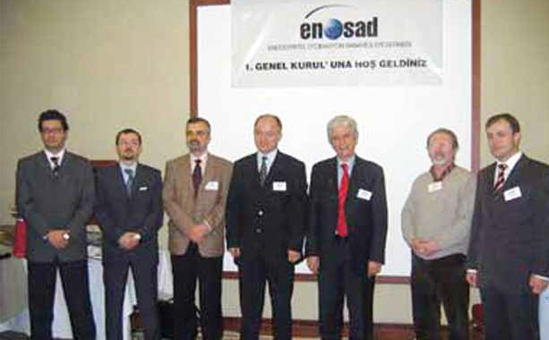 COOLING AIR CONDITIONING ASSOCIATION OF MANUFACTURERS (İSKİD) was founded on September 16, 1991.